Paramount Pictures has unveiled a new Japanese trailer for the action-packed sequel G.I. 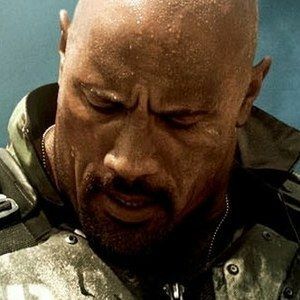 Joe Retaliation 3D, director Jon M. Chu's sequel that brings you closer to the battle than ever before. Dwayne Johnson stars as Roadblock, who enlists the help of Joe Colton (Bruce Willis) to take down Cobra once and for all, and clear their names after a mission goes wrong. Take a look at the latest footage from this upcoming folow-up, also starring Adrianne Palicki, Ray Stevenson, and Channing Tatum as Duke. Is it just me, or does everything seem cooler with Japanese narration?